One of the most amazing things about studying abroad is that the ordinary things become extraordinary. Things we often see as routine, like eating a meal or going to school, can be totally different and vibrant experiences. They come with new customs, new rules to learn, and new ways of doing things. In our home country, commuting to work or going to and from school is hardly something that excites the average person. While studying abroad though, it can be a very different and valuable experience for NSLI-Y students and an important part of experiencing everyday life in their host countries. 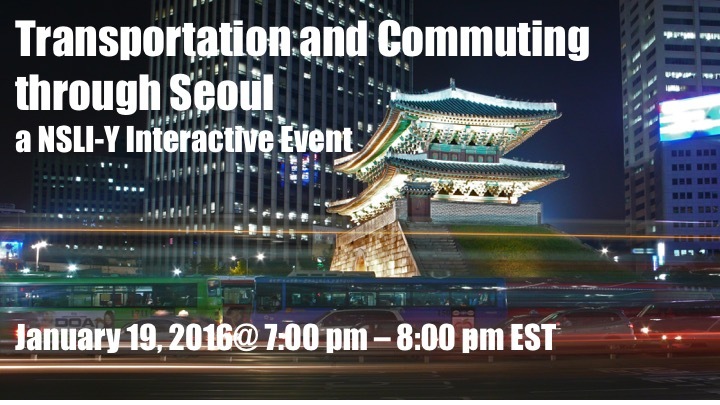 Join us on January 19th for NSLI-Y Korea students sharing their experiences about commuting through Seoul on various forms of transportation. Through their photos and videos, the students will explore the experiences of walking through Seoul, traveling by subway and traveling by bus. They will share stories and observations about the people they meet, the relationships they make, the customs they observe and how they represent Korean culture and traditions. The audience will have a chance to ask the students and alumni questions at the end. This event will be about one hour long. If you are interested in joining the virtual event, please click on the following link at 7:00 pm EST on Tuesday, January 19th to access the Adobe Connect conference room: http://iearn.adobeconnect.com/transportationandcommutingthroughseoul/. The link will not be available outside of the event hours. After clicking on the link, enter the room by selecting the “Enter as a Guest” option and filling in your name. A login and password are not necessary. 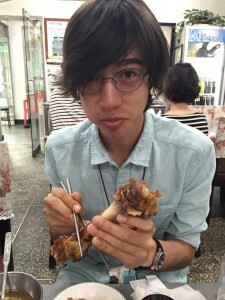 William (Will) is from Texas and applied to NSLI-Y Korea in order to diversify his understanding of East Asia and begin studying a language that “seemed cool”. 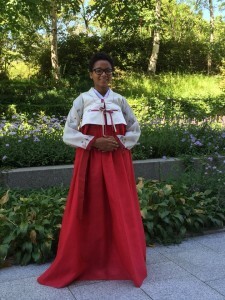 With plans to study political science and economics with a focus on East Asia, he thought NSLI-Y Korea would provide an opportunity to understand Korean culture from the perspective of a high school student and study a language not offered at his school. Recently he has been playing Korean chess with his classmates and trying his hand at creative writing. Donntice (Teecie) hails from Nevada. She says living in South Korea has been the best experiences of her life so far. 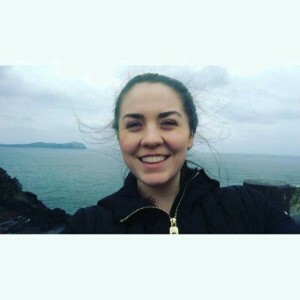 She applied to the NSLI-Y program to further her understanding of the Korean language and culture, and she relates that she has been able to learn the language much better than she could have done in America. In college, she plans to major in either International Business, or East Asian studies. For these reasons, her time in Korea has been and continues to be a wonderful experience. 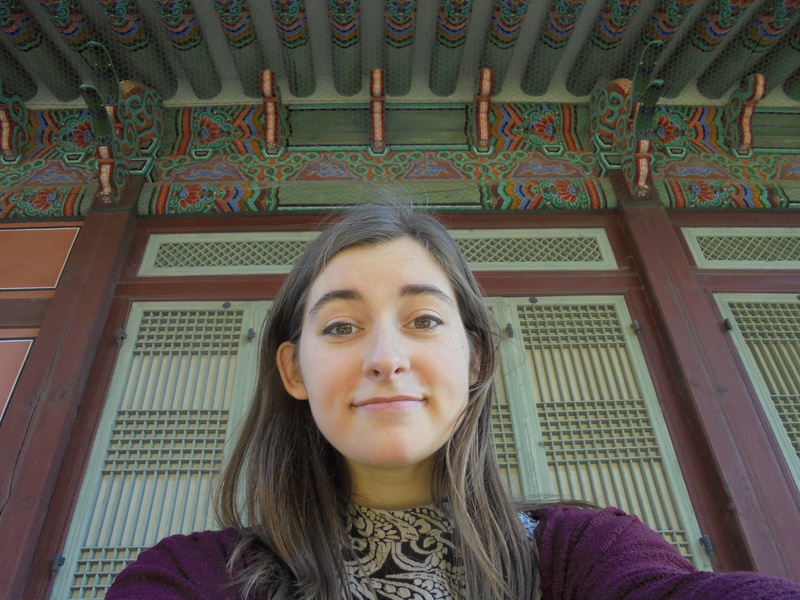 Lauren comes from Central VA and applied to NSLI-Y due to her love for the Korean language and culture and desire to immerse herself in the language, which she self studied throughout high school. The hardest part for her so far has been when she needs to express herself clearly, yet the language barrier hinders her from doing so. These moments have taught her patience and understanding, two skills that will hopefully someday aid her in her dream job of becoming a U.S. Foreign Service Officer. Kathleen (Katie) is 19 and from Eastern KY. 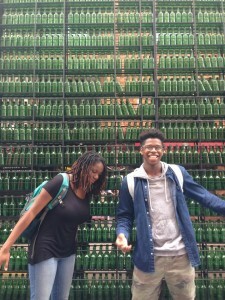 Since a child, she dreamed of traveling abroad and is now experiencing it for the first time. Katie’s hobbies include getting lost and taking taxis, practicing her Korean with said taxi drivers, and making her host brother grilled cheese. Her favorite part about her gap year (so far) is her host mother’s cooking and the Korean games her classmates have taught her. Next fall, Katie plans on attending the University of Kentucky and majoring in International Economics. Sarah hails from a small town in Central MA. A 2013 Summer alumna, she fell in love with Korea during those six weeks and is integrating it into her plans for the future. After this year, she will attend the University of Pennsylvania’s Huntsman Program in International Studies and Business (with Korean as her target language). 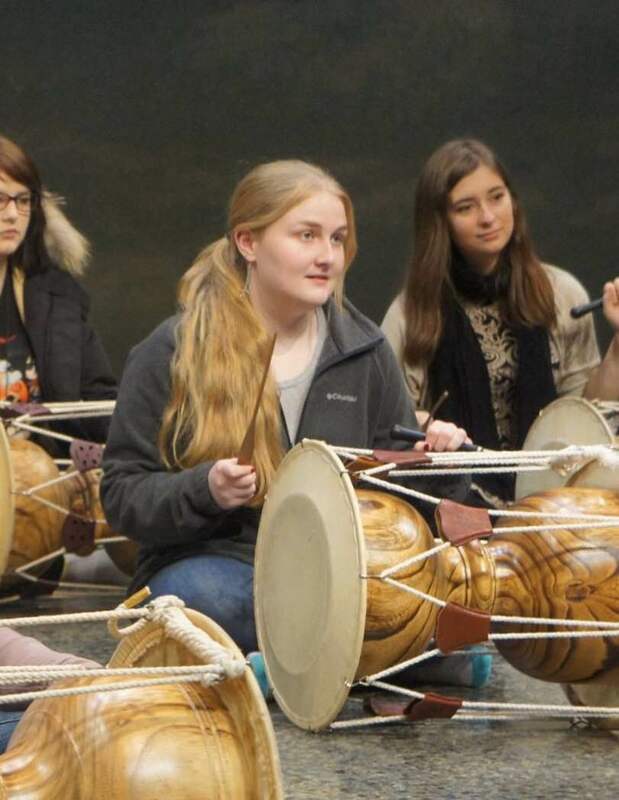 While in Korea, “I have had had countless fantastic experiences, drastically improved my language skills, and managed to get hopelessly lost only once,” shares Sarah. 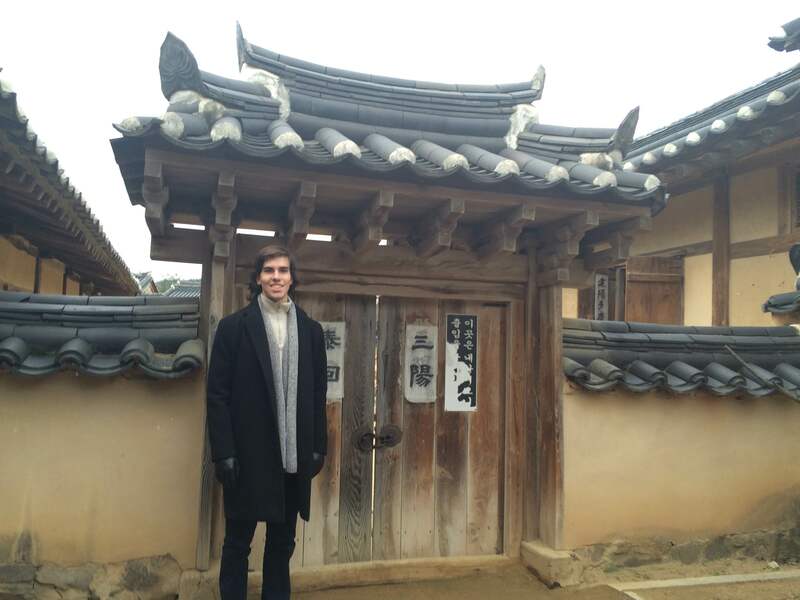 Jonathan (Luc) from Northern VA, Luc loves learning languages and through the NSLI-Y program, hopes to jumpstart a future of life-long Korean learning and experience a culture very different from his. He says, “The food is also amazing! One of the most enjoyable things about studying abroad is the people you meet. Whenever I tell someone I’m learning their language they’re so enthused.” In the future, he would like to pursue a career in finance, working for a company that has ties to both the United States and Korea. Alexi, 18, is from Hanover, NH and plans to attend Brown University. She is half-Korean, but did not grow up learning Korean. 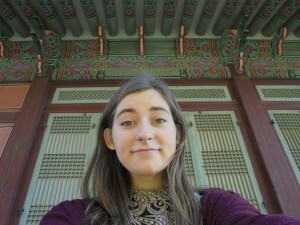 A linguistics course at Dartmouth College encouraged her interest in her Korean roots. 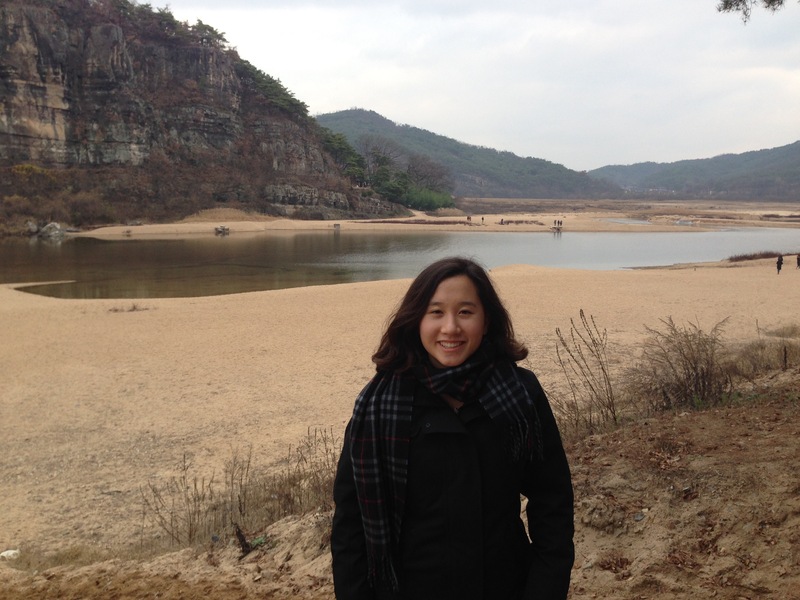 She has thoroughly enjoyed her experience and hopes to return to Korea during university. Alexi likes to spend time with her host family and explore traditional markets and street foods (tteokbokki is one of her favorites). Jaylen says 안녕하세요! 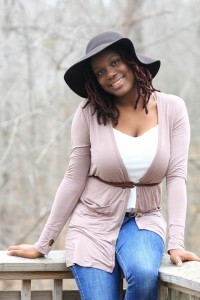 Hailing from Snellville, GA, Jaylen is 18 years old (19 in Korea). He really loves Korean culture and thinks the language is beautiful. He first heard about NSLI-Y his freshman year in high school and knew he had to apply. “I just enjoy learning about someone else’s culture. Korea, so far, has taught me so much about myself,” says Jaylen. Please share this event widely. Click on the social media icons below or download and share this flyer. **Title photo originally posted by Tylerdurden1 on Flickr. Remixed with permission under cc-by-2.0.